This truly stunning gift is sure to raise a smile as the recipient sees their personalisation on the Middlesbrough Best Husband Ever Mug. 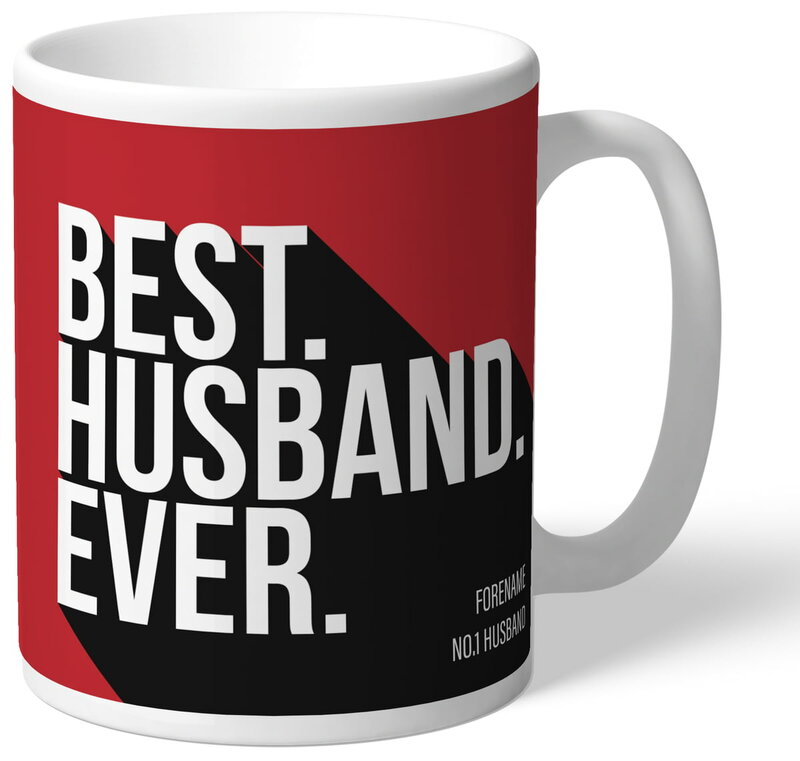 This Middlesbrough Best Husband Ever Mug makes an ideal gift for any occasion. This 11oz mug is dishwasher and microwave friendly. In Stock, Dispatched in 1-3 days + delivery. Available for Express Delivery (if ordered before 12pm). This truly stunning gift is sure to raise a smile as the recipient sees their personalisation on the Middlesbrough Best Dad Ever Mug. This truly stunning gift is sure to raise a smile as the recipient sees their personalisation on the Middlesbrough Best Wife Ever Mug. 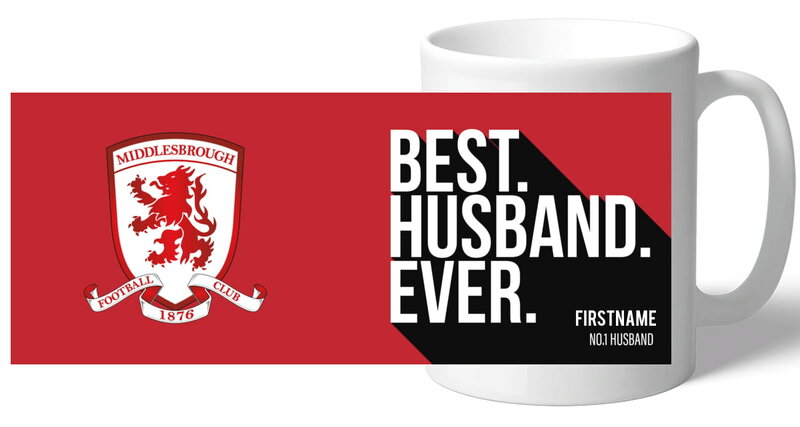 This truly stunning gift is sure to raise a smile as the recipient sees their personalisation on the Middlesbrough Best Husband In The World Mug. This truly stunning gift is sure to raise a smile as the recipient sees their personalisation on the Middlesbrough Best Boyfriend Ever Mug. This truly stunning gift is sure to raise a smile as the recipient sees their personalisation on the Middlesbrough Love Mug. This is a fabulous present for any Middlesbrough FC fan and is approved and fully licensed by the club. For the the latest gift ideas and special offers.